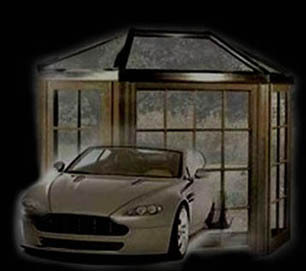 Patio Enclosures : Auto Glass : Atencio Glass Canon City Colorado : auto glass, windows, mirrors and more! Atencio Glass & Building Concepts Inc. can provide everything you need for the “extra” room on your home. Whether it is a Patio Room, Sun Room or Screen Room we can order the materials to your exact specifications and professionally install everything for you. Estimates are free and we'll come to your home to go over all your options.